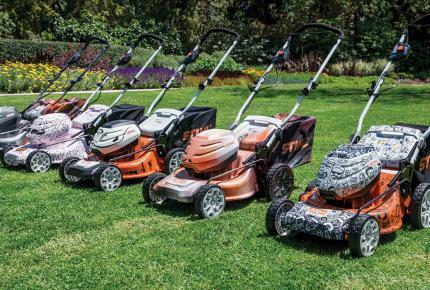 THREE WAYS TO MOW & WIN! At STIHL, we see enormous value and importance in the work that The Movember Foundation do, which is why we have proudly established an enduring partnership with them. We want to help raise awareness and encourage our staff, Dealer Network and the STIHL community to jump onboard to support Mow-vember and this worthy cause. Raise $150 to win a FREE Limited Edition CAP! We are sure you won’t need it, but if raising money for a great cause isn’t enough of an incentive, then here’s a little sweetener from the Team at STIHL to join the STIHL Fans Challenge and start raising some MoDough. 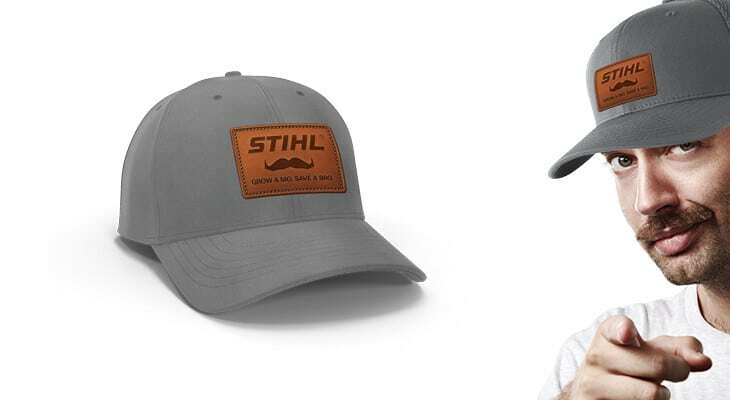 Any person that joins the Official STIHL Fans Challenge that raises $150 or more will receive a very, very stylish limited edition STIHL x Movember Cap! Everyone loves a selfie, and so does your local STIHL Dealer! 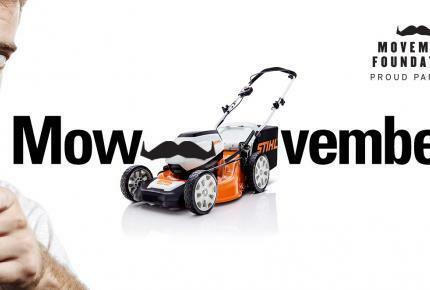 So pop on down to your local store and snap a selfie with your Mo to be eligible to win $2,500 of STIHL Garden Power Tools. 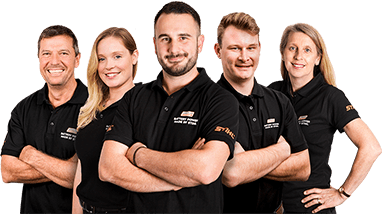 To find your local STIHL Specialist, click here. All STIHL Specialists are independently owned, so make sure you share your snap on your Facebook and Instagram pages to promote and support your local store. Don’t worry if you can’t grow a Mo, simply use the Mo supplied below. 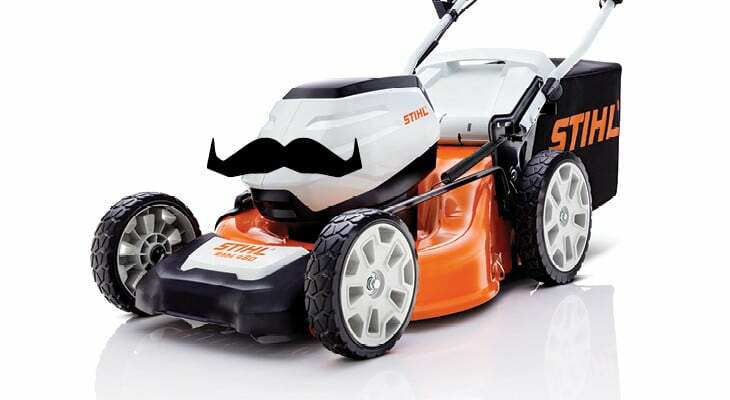 Download your STIHL Mo cutout here. 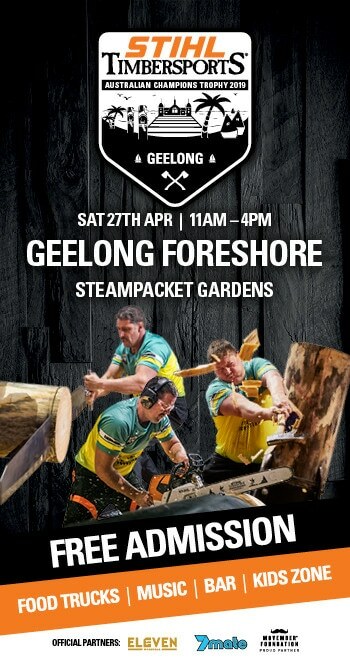 To win, share your photo on social media by either posting on your own page or directly to the STIHL Australia pages for Instagram or Facebook. 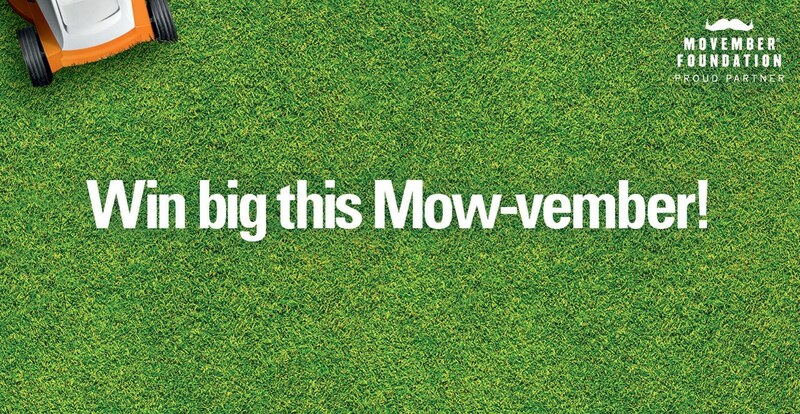 Mow a Mo & WIN! 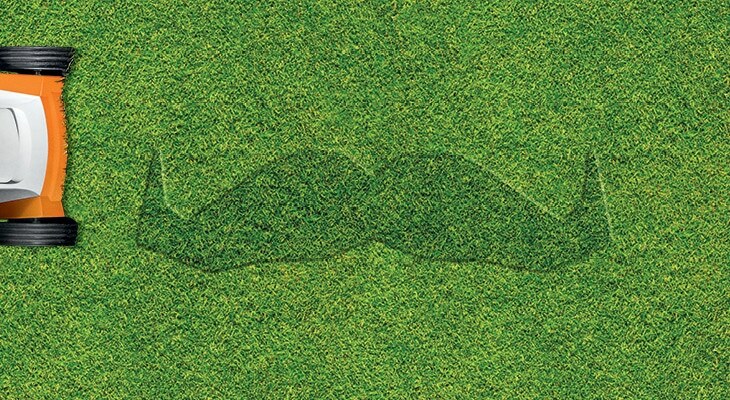 What better way to show your support than mowing a Moustache into your lawn. Not only will you be able to make up for any follicular inadequacies, but you’ll be able to really express yourself and have some fun at the same time! 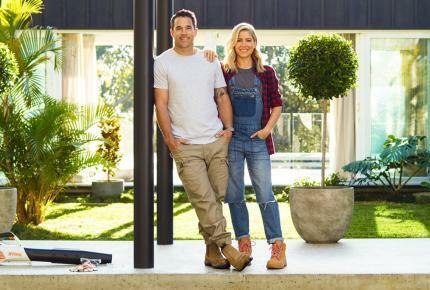 Once you have finished your amazing creation, share your photo on social media by either posting on your own page or directly to the STIHL Australia pages for Instagram or Facebook for the chance to win $2,500 worth of STIHL Garden Power Tools.